Duester, owners of “Gravity’s Rainbow Tapes” label from Berlin. 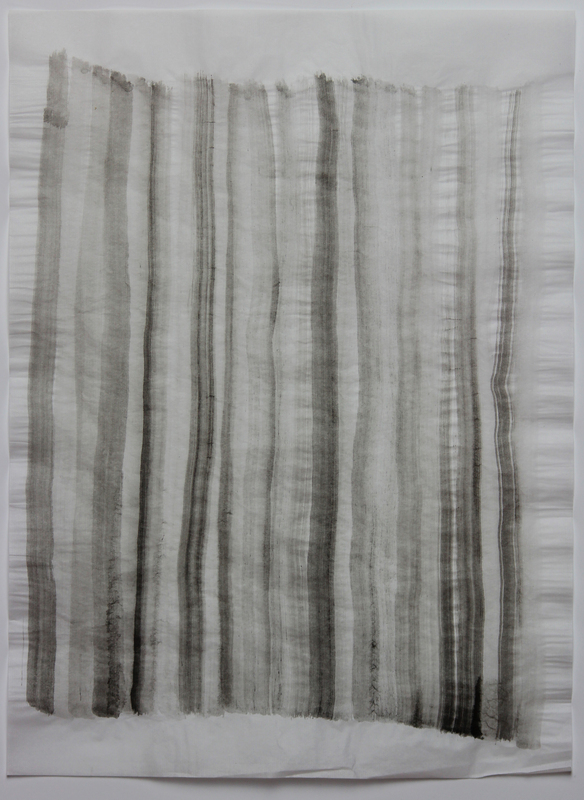 same state of mind that influences her atmospheric minimal and minor art. and grew up in Ismaning (near Munich) and Herzeliya (Israel) . 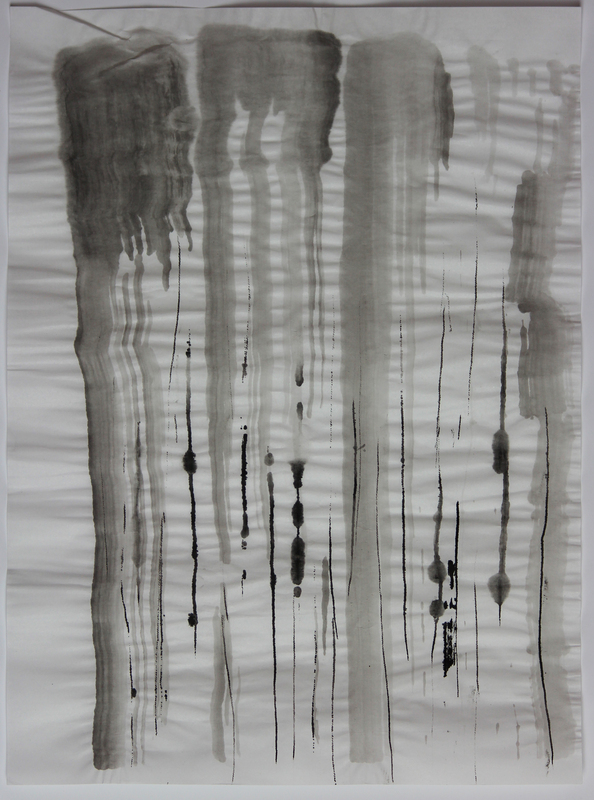 She studied art and photography at Westminster University in London and“Midrasha” art college, near Tel Aviv. After graduating she co founded “d&a Gallery for Contemporary Photography” in Tel Aviv. 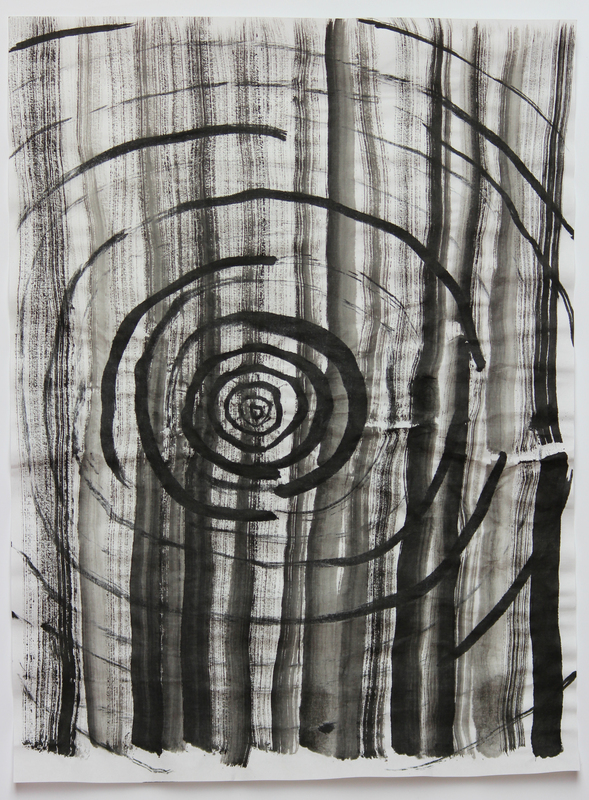 Exhibited solo shows and participated in group exhibitions. Last year, her art works were sold at the Jewish Museum in Berlin. FM) and 109 FM. This is her debut release. Gravity’s Rainbow Tapes is a label for tape releases based in Berlin. Founded as a tribute to Thomas Pynchon by sound-artists Thomas Radam and Benjamin Duester , it’s focus lies on releasing documents of non-music defined as all forms of non-traditional development processes. 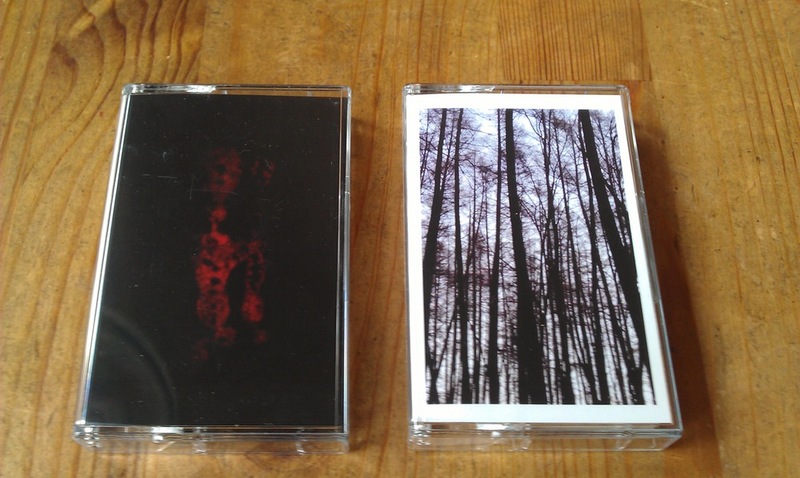 All Gravity’s Rainbow Tapes releases are based on devotion to the medium and subject. They come in small amounts to guarantee a high standard of D.I.Y. quality. on Gravity’s Rainbow Tapes’ and on Daniela Orvin’s Bandcmap pages. soundartists Thomas Radam & Benjamin Düster, Betreiber des Labels „Gravity’s Rainbow Tapes“ aus Berlin. Es ist eine musikalische Reise, die mit einer dunklen Klangarbeit beginnt, sie reist durch Ambient, klassische und neoklassische Klavierstücke und endet mit einem Song, indem Orvin auf Hebräisch singt. Es ist eine Reise mit persönlichen Berichten und kann als Selbstreflexion oder Fragmente aus einem Tagebuch verstanden werden, das in Berlin geschrieben und von demselben Geisteszustand inspiriert wurde, der ihre minimalistische und Kunst beeinflusst. Daniela Orvin ist eine in Berlin/Tel Aviv ansässige Musikerin und Künstlerin. Sie wurde in Berlin geboren und wuchs in Ismaning bei München und Herzeliya in Israel auf. Sie studierte Kunst und Fotografie an der Westminster Universität in London und der „Midrasha“ Kunstakademie bei Tel Aviv. Nach ihrem Abschluss arbeitete sie als Mitbegründerin der „d&a Gallery for Contemporary Photography“ in Tel Aviv. Sie stellte einzeln und als Teil von Gruppenausstellungen aus. Letztes Jahr wurden ihre Arbeiten im jüdischen Museum in Berlin verkauft. gezogen ist, widmet sie sich dem Schreiben ihrer eigenen Musik. Vor Kurzem begann sie mit der Komposition von Stücken für Kurzfilme und schrieb Musik für die Dokumentation des polnischen Filmemachers Kamil Markiewicz, die Ende 2017 in Berlin ihre Prämiere feiert. Ihre Stücke wurden von den Radiosendern KZraido, Kol Ha’kampus (106 FM) und 109 FM in Israel und PI Radio in Berlin ausgestrahlt. Gravity’s Rainbow Tapes ist ein Label für Tape Veröffentlichungen in Berlin. Gegründet als Tribut für Thomas Pynchon durch die Klangkünstler Thomas Radam und Benjamin Düster, der Fokus liegt auf der Veröffentlichung non-musikalischer Dokumente, definiert als alle Formen nicht traditioneller Entwicklungsprozesse. Alle Gravity’s Rainbow Tapes Veröffentlichungen beruhen auf Hingabe für das Format und die Thematik. Sie erscheinen in kleinen Mengen, um einen hohen Standard von D.I.Y Qualität zu garantieren. Tapes“ auf Kassette veröffentlicht. Die Veröffentlichung umfasst ebenso einen Fotodruck Orvins aus Island und einen Download Code. Es wird ebenso als digitale Version zum Erwerb auf den Bandcampseiten von Gravity’s Rainbow Tapes und Daniela Orvin erhältlich sein. krāllār is one of the finest artists of Sofias experimental underground. This is the solo project of Ivan Shentov the mastermind behind kontingent records and a half of the noise rock duo Feedbacker. Prepare yourself for a sleepwalking trip into soundscapes ranging from warm analog artefacts through mountains of noise and deep ambient valleys. This release features two coverartworks. Giacomo Salis started as a drummer for Chemical Marriage, Lady Radiator, Dancefloor Stompers and his new electronic solo project stemmed from his passion for cut-up and the exploration of noise music. 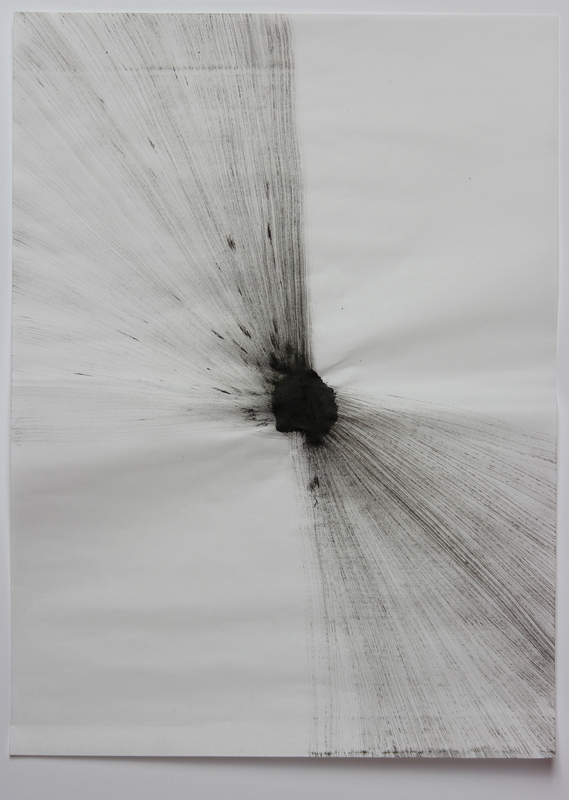 The project regards the relationship between music and image, and tries to create sound spaces with the aim of reaching and interacting with other forms of expression, for instance: video art, installation and theater, using a sound formula that shifts from dark ambient and noise, to experimental electro-acoustics. Starting with an intense use of the loop technique, he develops the ‘idea of a “horizontal” persistent kind of music, enriched by cinema references and nocturnal atmospheres. Using these prerequisites My problem child realized the soundtrack for the photographic exhibition: “Interni di Donna” by the artist Tomaso Spiga using electronics and percussions which was performed at the San Giovanni Battista church in San Sperate. Salis has just released a collection of pieces on you tube entitled “Orphan Songs” and is working on an album that was inspired by Afro-American Voodoo religion. 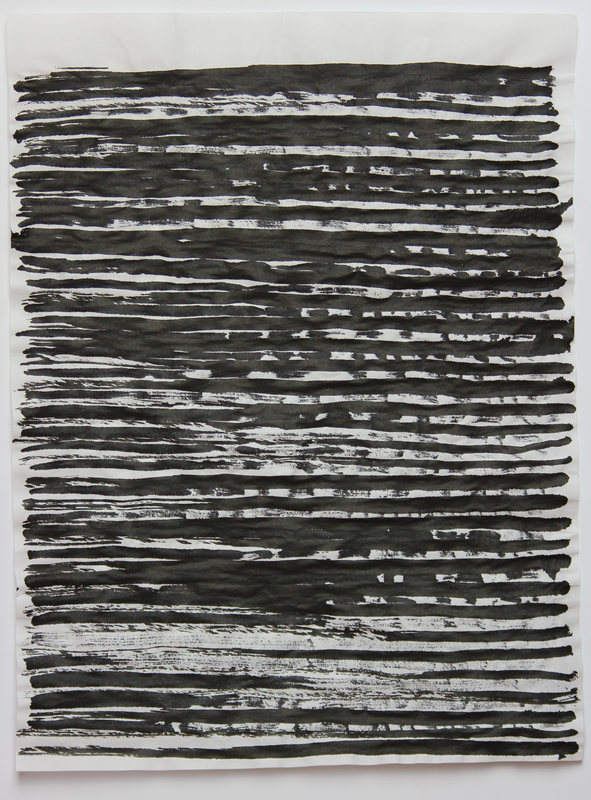 He also collaborated in Mauro Sambo’s project: 6’27”. 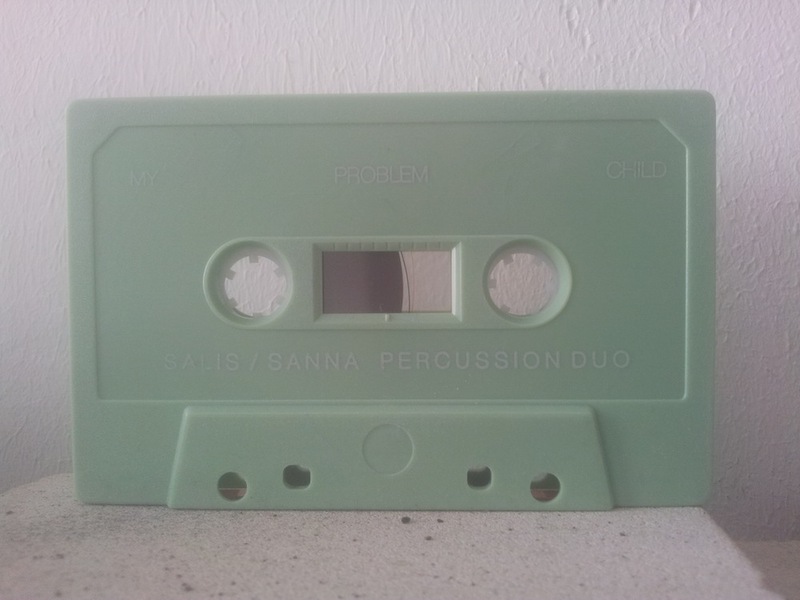 “Paolo Sanna- Giacomo Salis’ duo” is a percussion duo devoted to sound experimentation ,it examines sound ,silence ,noise and employs extended tecniques and prepared set. 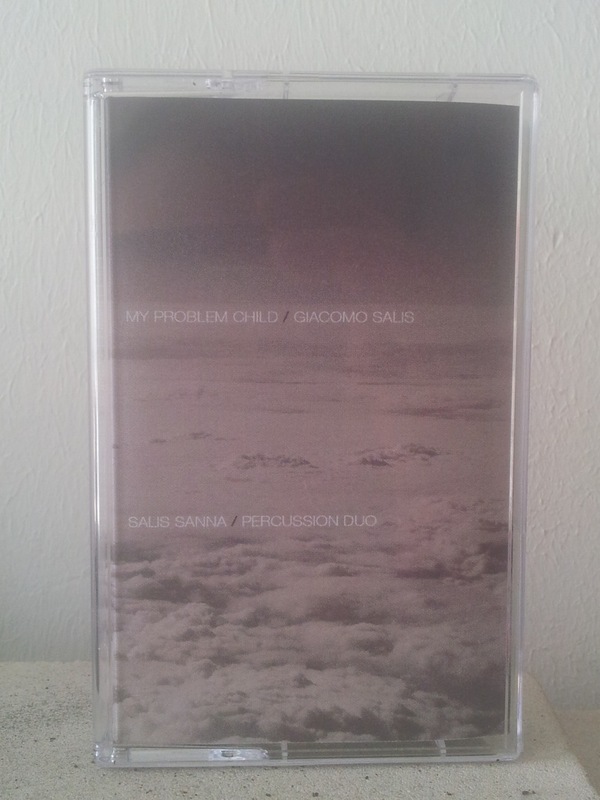 Free improvisation allows the duo to fathom the different possibilities offered by drums and percussions. The ultimate result of this approach is a general sense of balance. The percussion tradition of the free American and the post free European school, ,classical contemporary music, and popular music from around the world, are the foundations of the duo’s sound research. 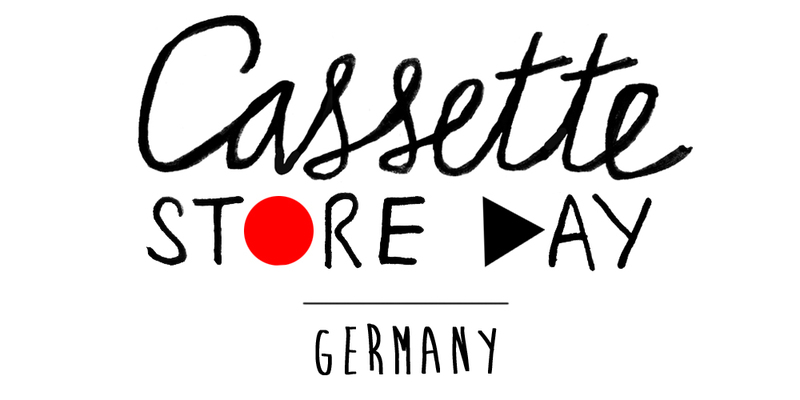 Gravity’s Rainbow Tapes will be part of the first Cassette Store Day in Germany 2015. Our Sean Derrick Cooper Marquardt Tape will be featured in this occasion. On 17th of October there will be an event at ACUD in Berlin with a tape market and performances. We will be there selling tapes so don’t miss this. Paintings m-n of the artwork for the GRT 3 tape by Benjamin Düster. Paintings j-l of the artwork for the GRT 3 tape by Benjamin Düster.